IDEAL FOR FAMILY OR RENTAL PORTFOLIO. HOME IS IN GREAT MOVE IN CONDITION. NEWER PAINT,NEWER ROOF 3 BEDROOMS 1 BATH HOME. 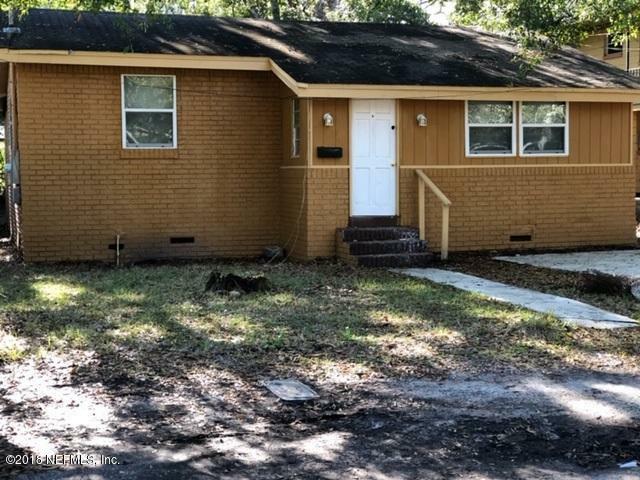 1504 27th is a 945 (*estimated) square foot home with 3 bedrooms and 1 bathrooms located in Jacksonville FL, DUVAL County. This property is listed for sale at $55,000 and is currently active and accepting offers.